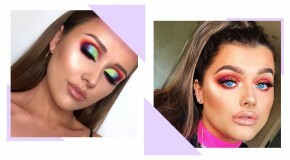 Some of our favourite looks, tips, tricks, and products are spotted while we’re scrolling – it’s official, Instagram is the place to go for all things beauty – especially when it comes to gathering inspiration. 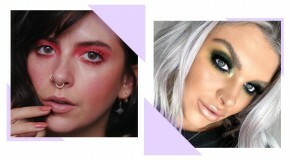 From radiant, dewy skin to festival sparkle, here are the looks to be inspired by this month. 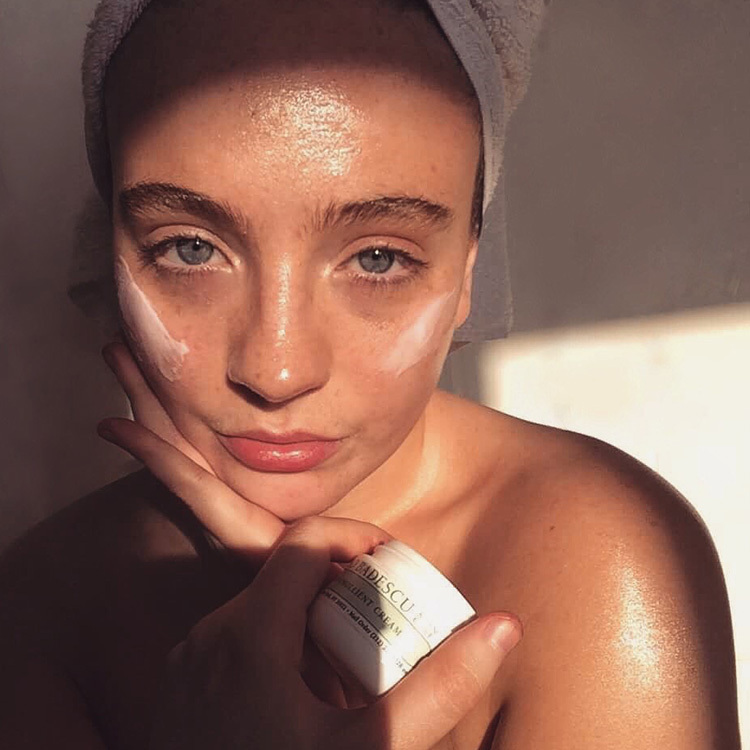 With holiday season fast approaching, @bambidoesbeauty shared her inflight beauty essentials from Mario Badescu, including the ultra-hydrating Hydro-Emollient Cream. Top perk? 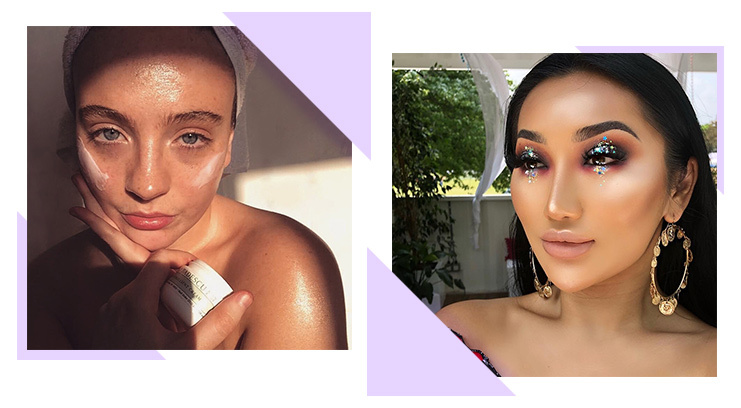 It’s pink – moisturising has never been prettier. 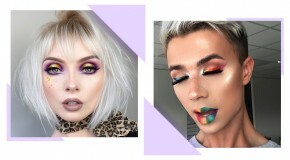 All Point East festival was all about glitter. 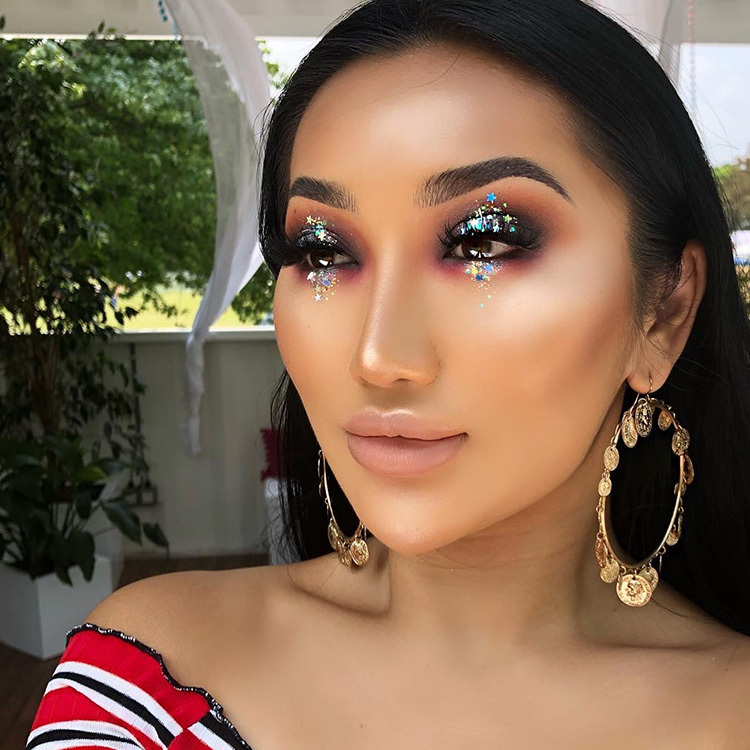 For @xthuyle that translated to lid-level – she topped her smoky rose gold cut crease with a sparkly silver spotlight – totally worth screengrabbing for future festival beauty #inspo. 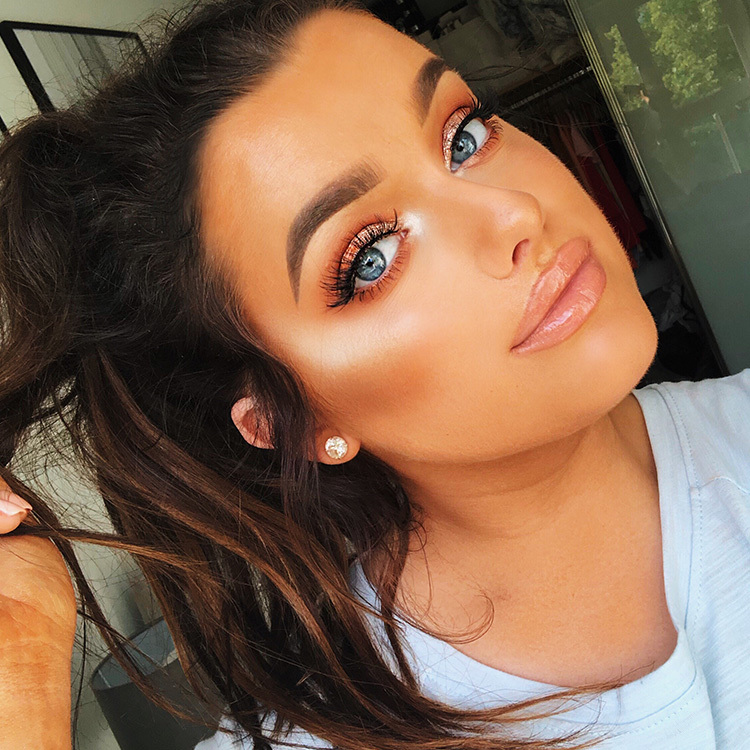 We’re obsessed with all things Doll Beauty, and so it seems is @rachleary, who rated the brand’s Doll Light Highlighter in Shine Bright and lashes in Stephanie in her top products this month. 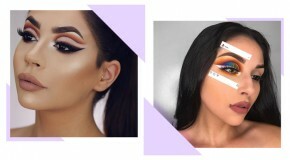 Here she is wearing both for a bright and fluttery evening eye look. 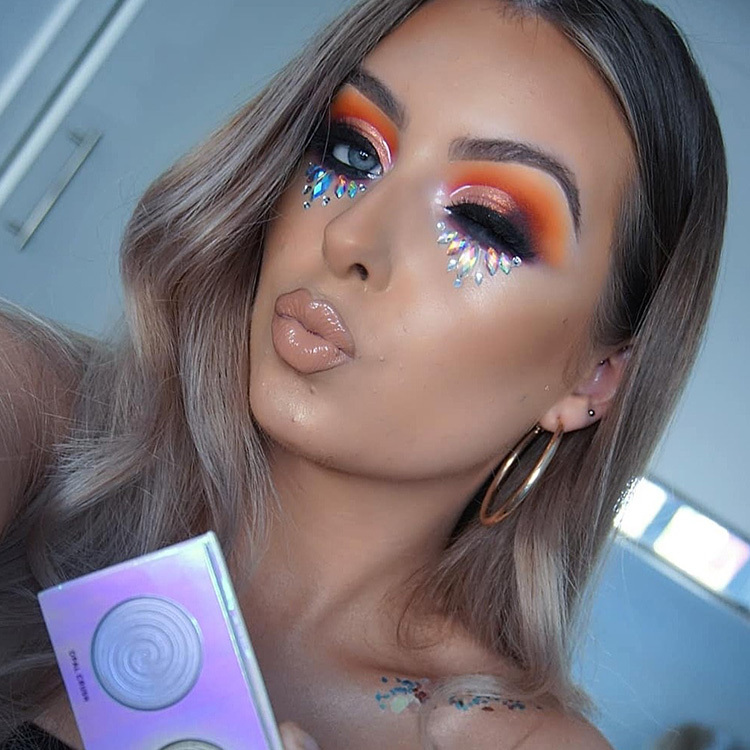 Festival makeup has never been easier thanks to The Gypsy Shrine’s stick-on face gems, which @ciarasherwin_makeup is wearing here with a few other Beauty Bay faves – including Laura Geller’s Life Glows On Palette, Dewdreamer Illuminating Drops in Gilded Honey, and ABH Dip Brow (obvs).